Last week, Mark Zuckerberg spoke out against claims that fake Facebook news stories helped Donald Trump win the election. The CEO called the idea “pretty crazy,” but it seems some of his staff disagree. According to a Buzzfeed report, “more than dozens” of employees have formed an unofficial task force to address the problem. 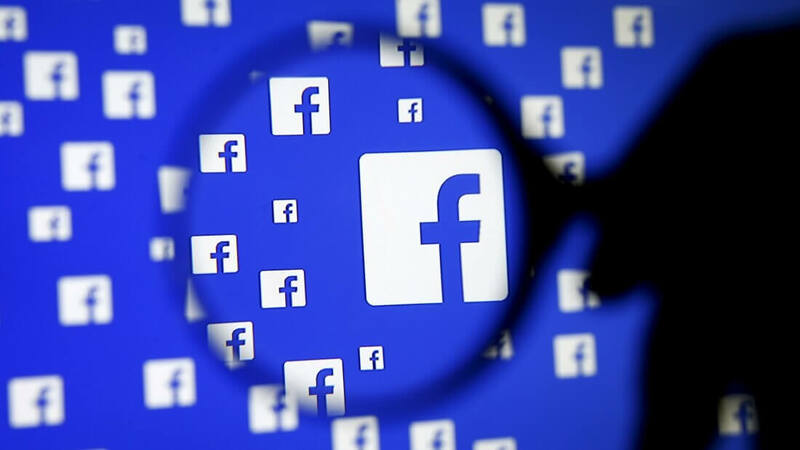 While the group is currently meeting in secret, there are plans to formalize the task force and eventually make a list of recommendations to Facebook senior management. One of the members said that “hundreds” of the social network’s workers are unhappy about their boss’ stance on fake news, and wanted to support efforts that challenge Zuckerberg’s position. The Facebook CEO said it took a “profound lack of empathy” to conclude that someone voted the way they did based on a fake social media story. He also played down claims that Facebook had become an echo chamber where people only saw the same views they held. But it seems few people agree with him. A Gizmodo article published yesterday claims that Facebook has the tools to shut down fake news stories, but the company won't use them in case it upsets conservatives, who are still angry over the trending topics allegations from earlier this year. Facebook denied that this was true. Around 44 percent of US adults get their news from Facebook. Zuckerberg may claim that people know when a story is fake, but there are plenty who believe these items are often substantiated by fact. It's been revealed today that both Google and Facebook are updating their policies to prevent fake news sites from using the firms' ad networks to generate revenue.